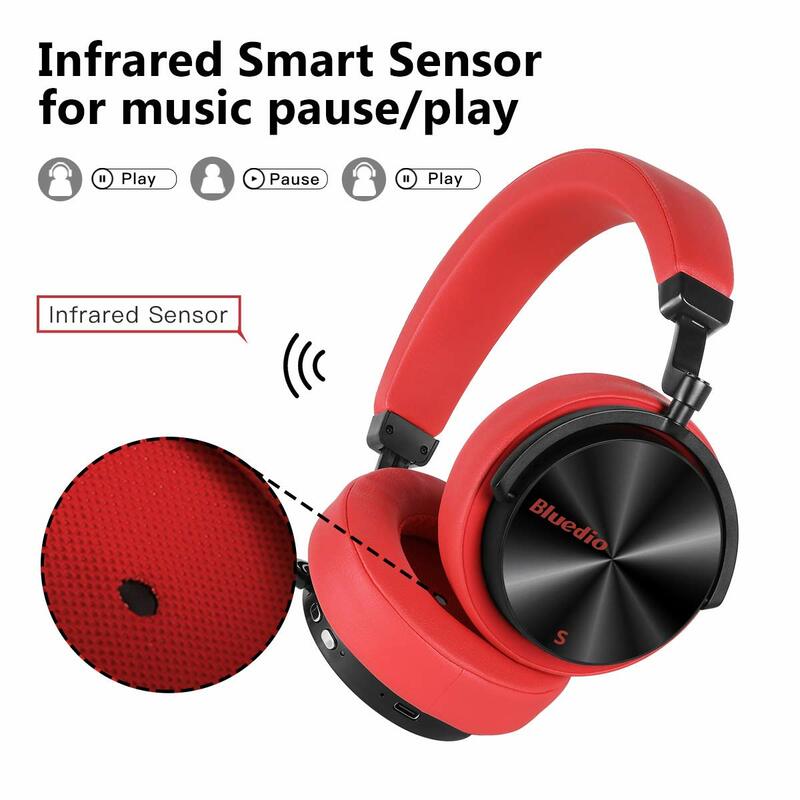 【HUMANIZED INFRARED SMART SENSOR】---- Bluedio T5S Bluetooth Headphones adopt professionally customized and developed light and the infrared sensor. When you put down your earphones, the music will pause; when you wear them, the music will continue. 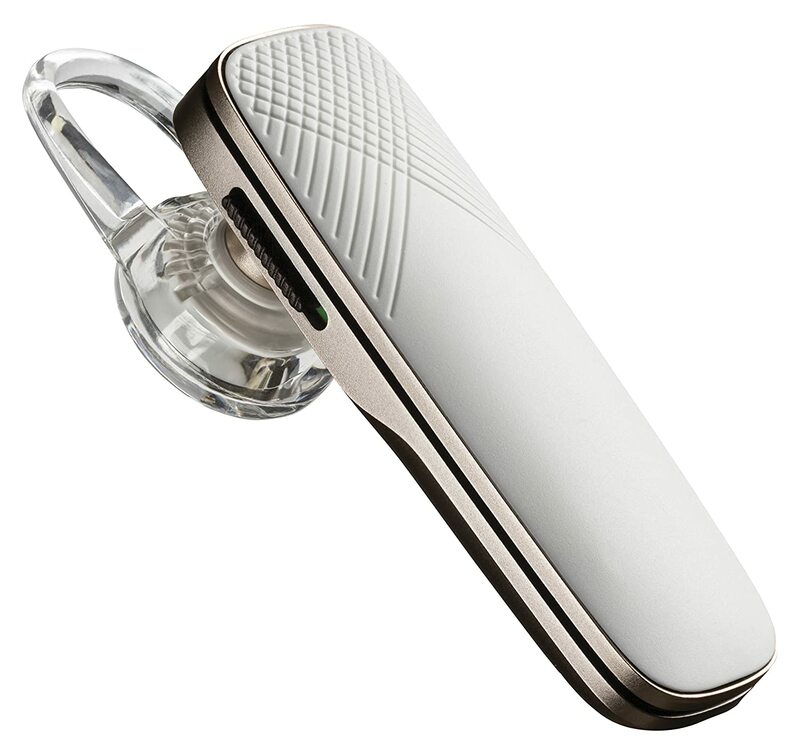 The humanized design will make you fall in love with music and the earphones. 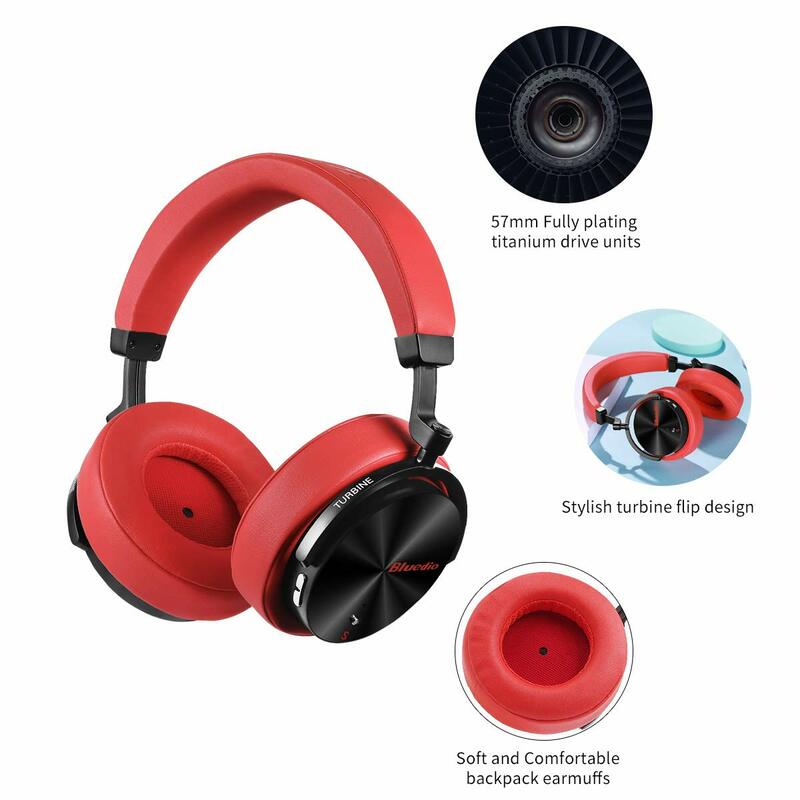 WARM REMIND: The earmuffs are detachable, you can easily remove and reinstall the earmuffs. 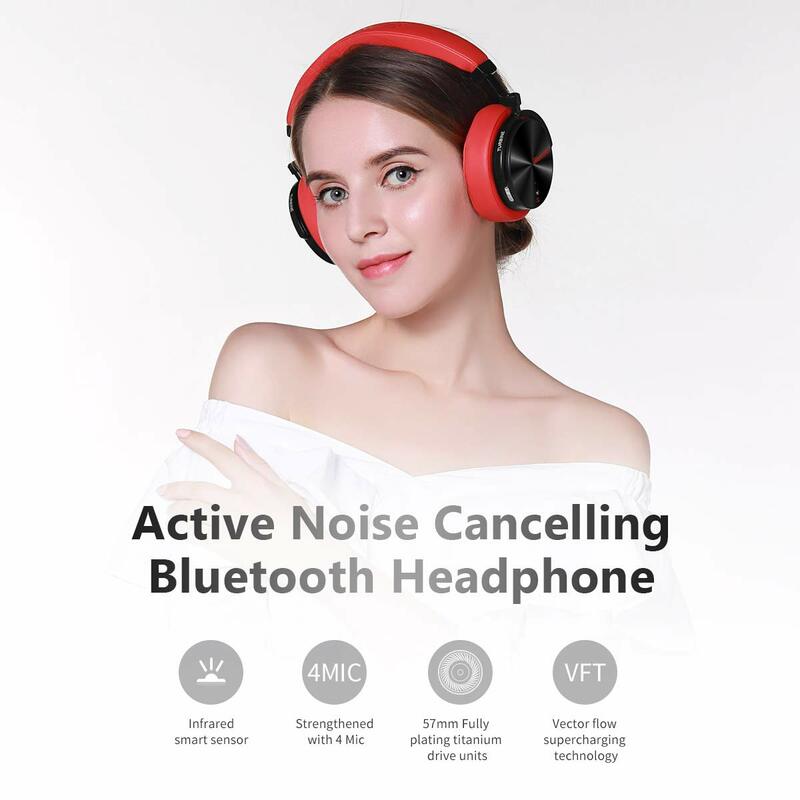 【4 MIC ACTIVE NOISE CANCELLING + 57mm PROPRIETARY DRIVERS】---- Four built-in mini microphones sample and collect the ambient noise spectrum and then send the noise signal to ANC loop for reversal processing. The ambient noise inside the cavity superimposes the reversal noise of ANC to reduce the noise. T5S Turbine series adopt 57mm Fully Plating Titanium Drive Units, combining with its own developed VFT (Vector Flow Supercharging Technology), which makes the sound steady and impressive. 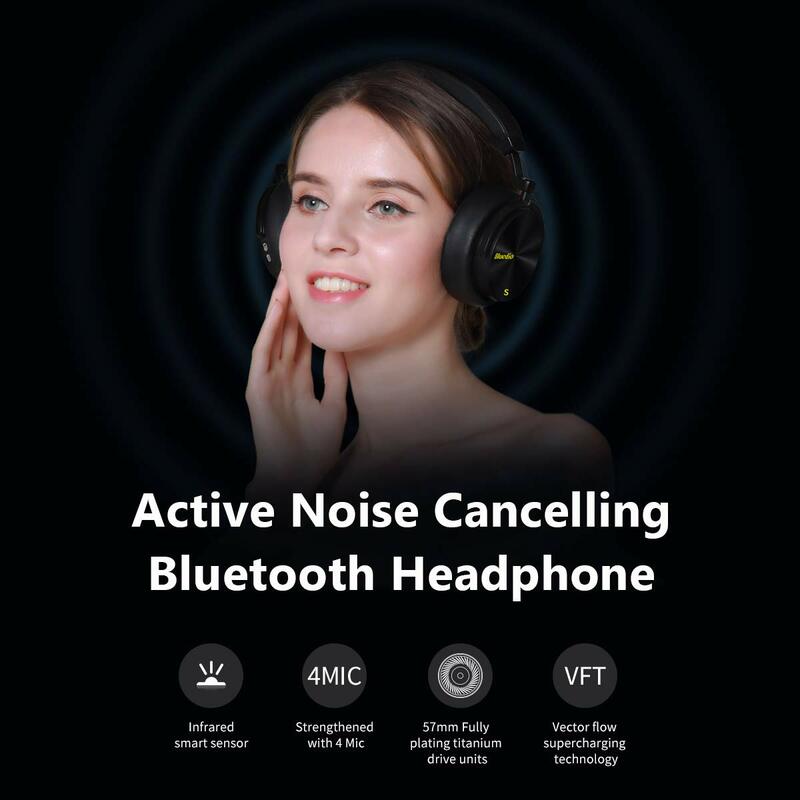 【BLUETOOTH V4.2 NEW CHIP & 25 HOURS BATTERY LIFE】---- Bludio T5S with optimized and upgraded the new chip solution decreases Bluetooth power consumption and increases its endurance. 25 Hours playtime per charge at Bluetooth mode. Enjoy your long travel and without worrying about the power shortage problem. Please take off the headphone every 2-3 hrs to get your ears to relax to get better hearing enjoyment and protect the ears. 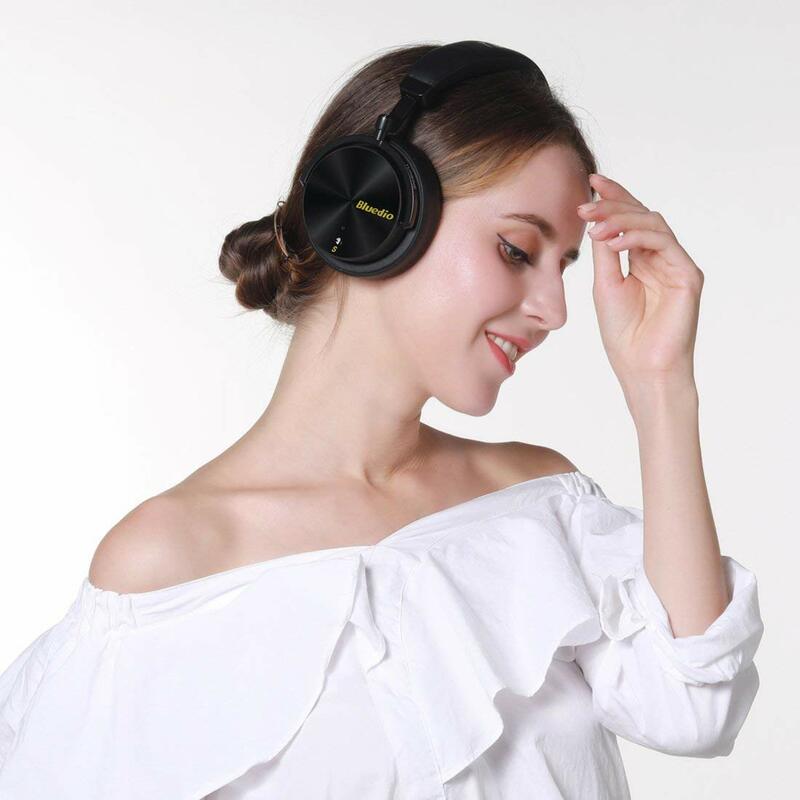 【BUILT-IN MIC&SOFT BACKPACKING EARMUFF】---- Bludio T5S provides a quick and stable connection with your Bluetooth enabled devices like cell phones, tablets, pc, TVs within 33 feet, with a high-quality built-in microphone for hands-free calls. Note: The Microphone only works in the wireless mode. 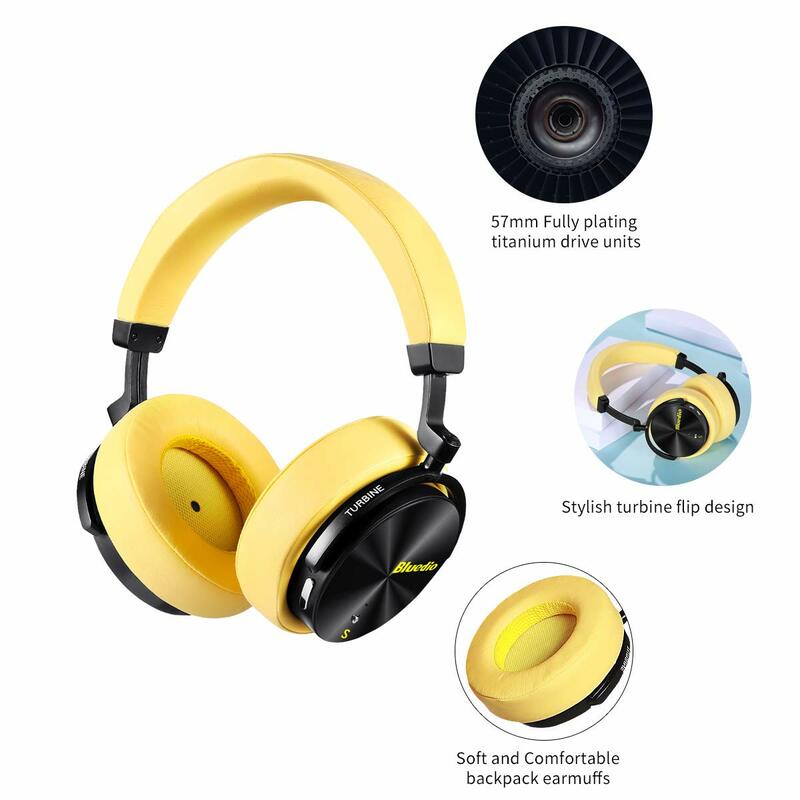 The use of anti-ear-covered earmuffs makes its diameter and front cavity enlarge, skin texture, lightweight comfortable and around-ear fit, which is more convenient and comfortable to wear. 【WARM REMIND & WARRANTY】---- Due to the inconsistent head size, the infrared sensing function may affect the user experience for customers with too small heads, but rest assured, we have referenced a large number of different head sizes and conducted numerous tests before leaving the factory to make sure it can be used normally for most of the general users. 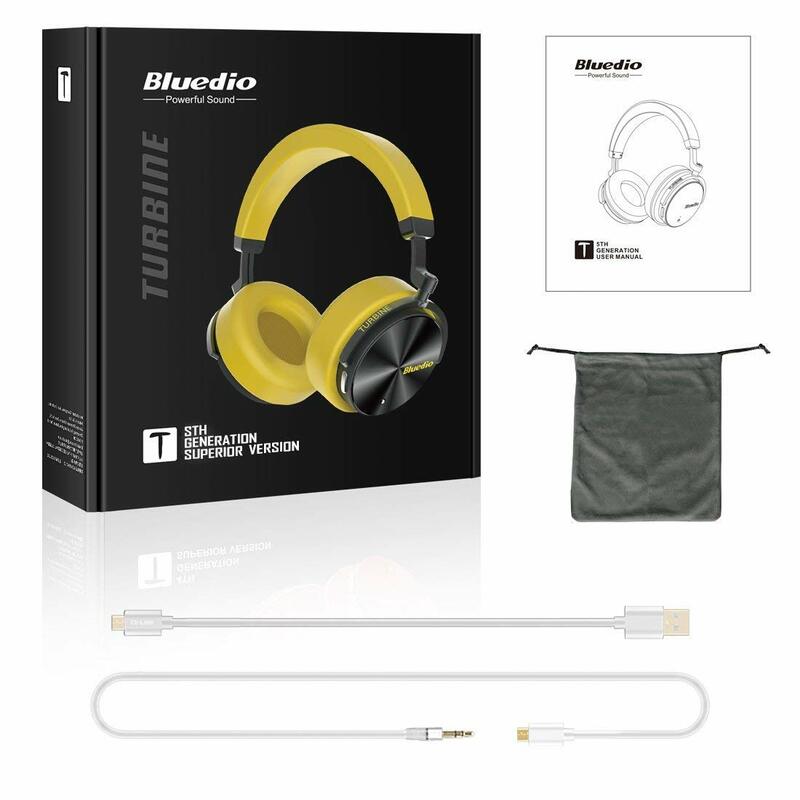 Bluedio offer 30 days free replacement and one-year warranty, any questions about this item, just email us. This is a long and detailed review. 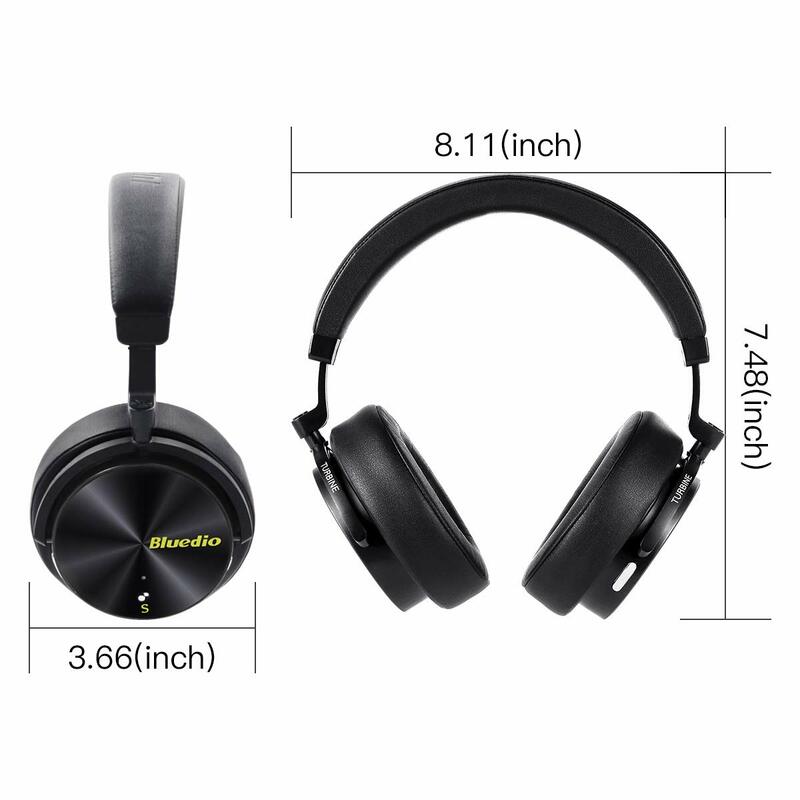 I owe it to you to be very comprehensive about a headphone that costs at least 10x what the average person pays for headphones, especially if they are from a brand name that is not as familiar as what you will find sold at your local electronics boutique. I urge you to read my entire review if you have a serious interest in this unique product. To help you find what is most important to you I have divided my review into sections of key features and benefits. I am addicted to good sound. My experience as in radio, TV and motion pictures has tuned my ears to demand not only accuracy in sound but the use of sound to create effects and moods. When I buy audio products I buy the best I can afford, focusing on the best quality I can get. That doesn’t mean I buy the most expensive, I’m not a wealthy person. And I’m not a brand loyalist … I buy what sounds good not whose name is one the label. As far as headphones I own a pair of electrostatics that cost more than most people pay for a TV. I am familiar with Bluedio through a pair of Vinyl Plus headphones in my collection. It was because an Amazon reader asked me to compare them to the Victory model that the factory kindly made a sample product available to me (remember, I’m not rich) but with the understanding that my reviews are always fair, impartial and non-commercial. 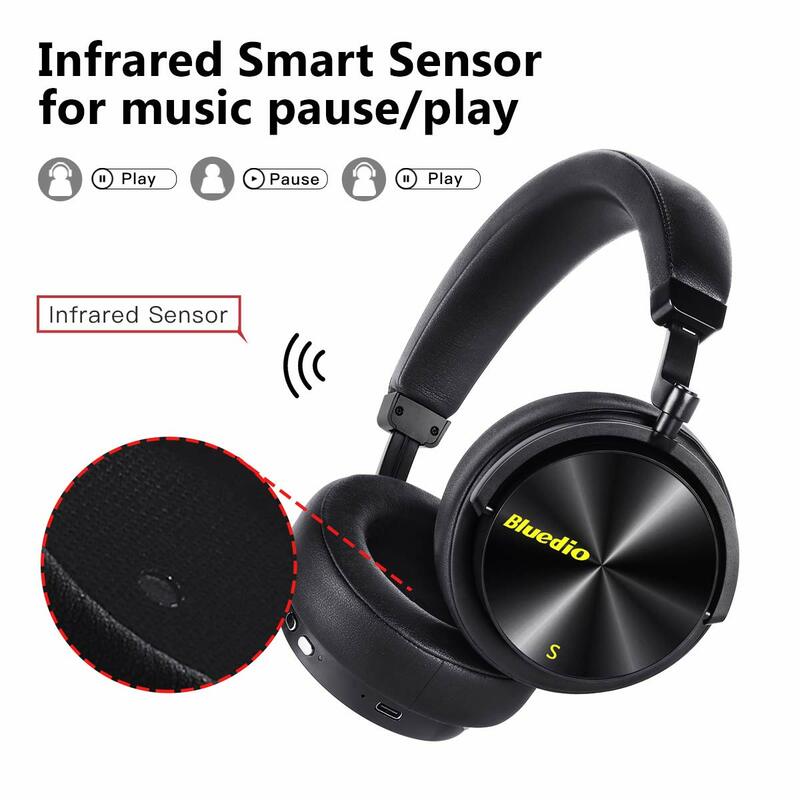 When you search Amazon for Bluedio headphones you will find that most of their headphones sell for $50 or less, putting them in competition with literally dozens of other brands you may have never heard of. What gives them the gall to suddenly offer a pair of headphones that cost $300-400 depending on where you buy them? Is this just a marketing scheme or is Bluedio really a company capable of manufacturing a high-end product that can compete with well-established major brand names? Well in fact the company is legit and does have some impressive engineering creds. You may remember when certain car brands started out selling entry level econobox cars and are now known as some of the best made cars in the industry. 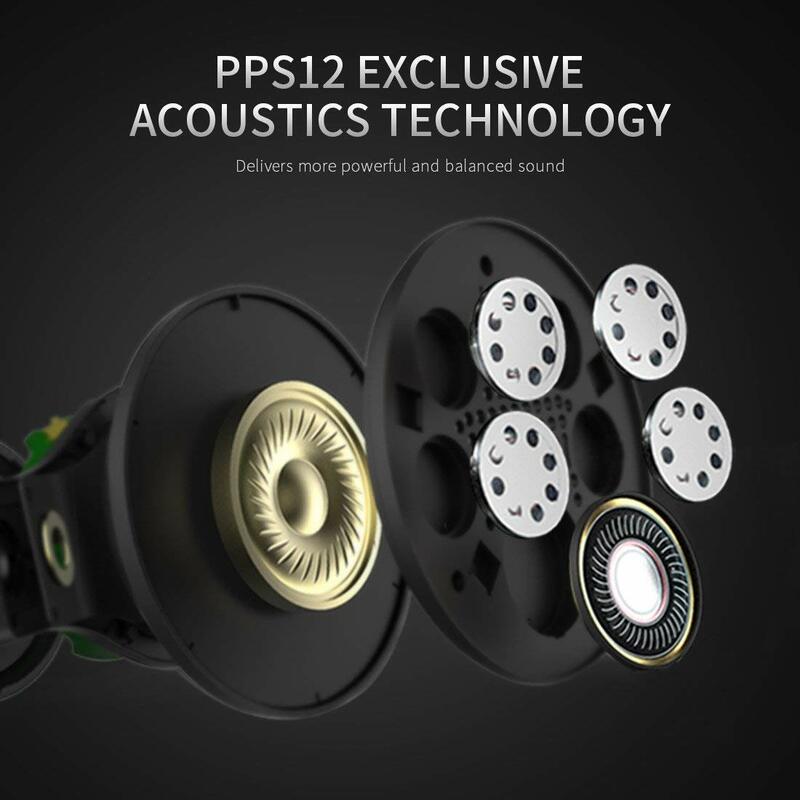 The high-end audio industry in China is still in that same state of early emergence with regard to their U.S. offerings and are slowly building confidence and a positive reputation. 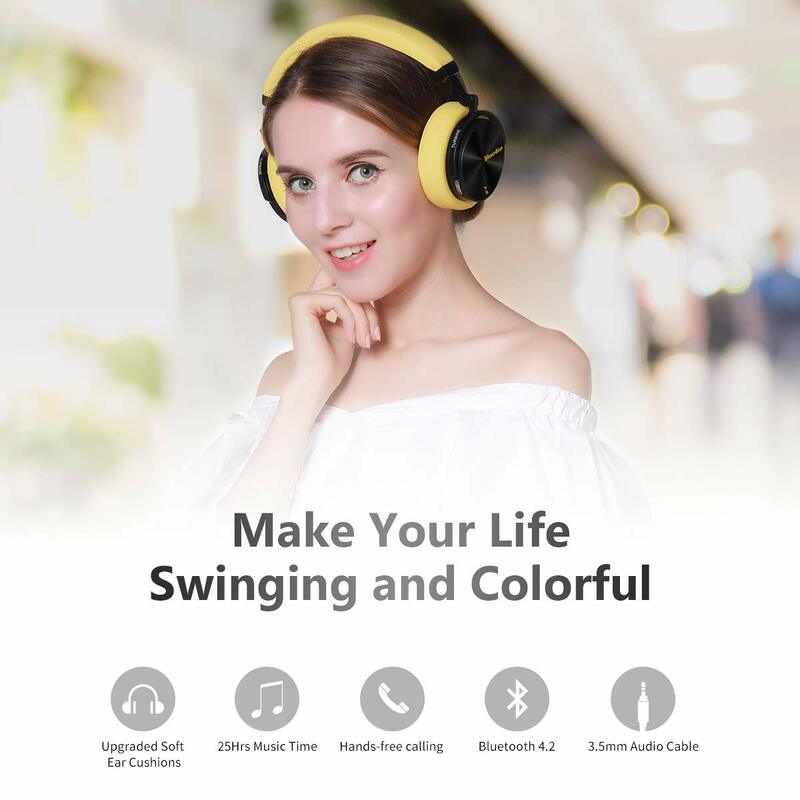 Yes, this headphone is a big step for Bluedio, but they are being forced to try harder through meticulous design and manufacturing processes to carve a niche. 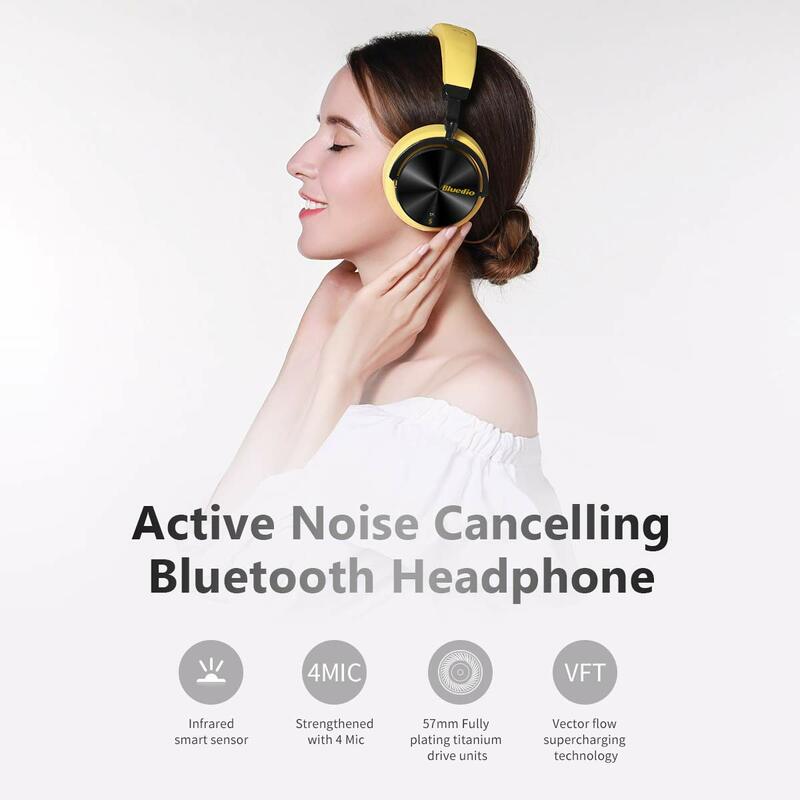 When you actually hold the product in your own hands and get a feel for the quality it is immediately obvious that this is not a cheap knockoff headphone with an inflated price. Historically most headphones use one driver (speaker) to reproduce all frequencies from the highest treble to the lowest bass. Some split the work between two drivers. The Victory uses an unprecedented six drivers per side for a total of 12, allowing each to be optimized for a particular frequency range. 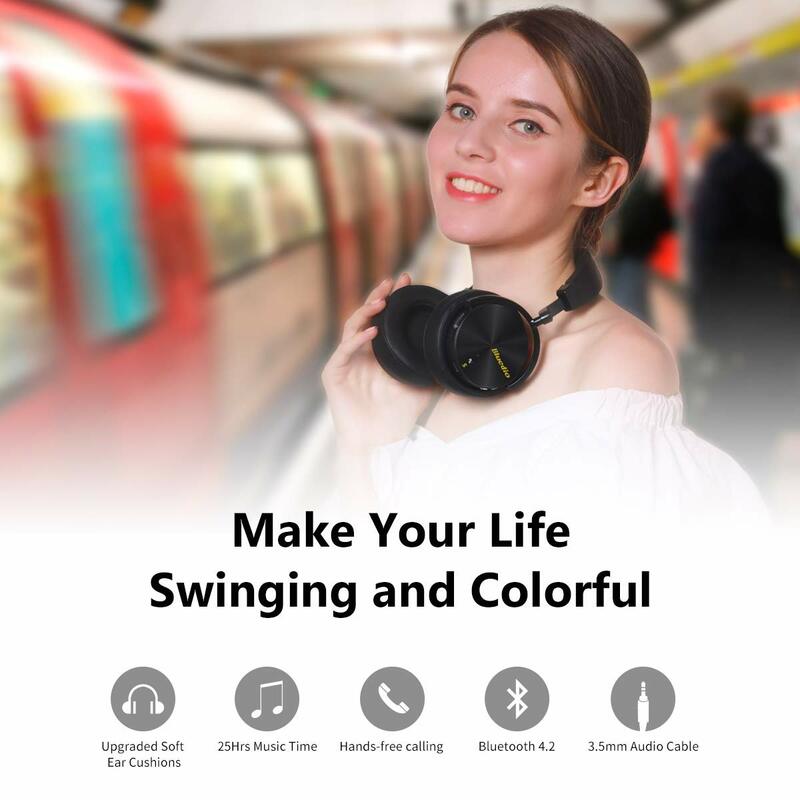 Unlike most traditional headphones that transfer the audio signal directly from the input source to the drivers, the Victory model processes the input signal through a series of crossovers and “sound shapers”. That right there disqualifies them as a studio monitor, which has the task of recreating sound as accurately as possible to assist audio engineers in mastering recordings. 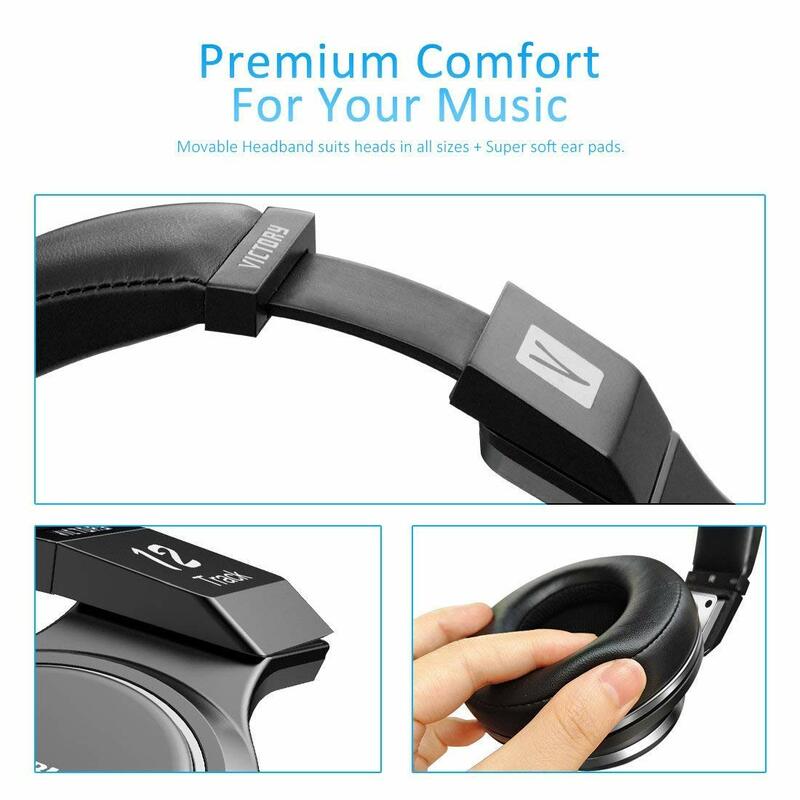 Instead, the Victory headphones purposely tweak the input audio so it sounds “best”, which is generally defined as extended bass and sizzling treble. The other rare (but not exclusive) feature is that these are designed to plug directly into a digital audio port using the included SPIF cable for the purest possible audio transmission. 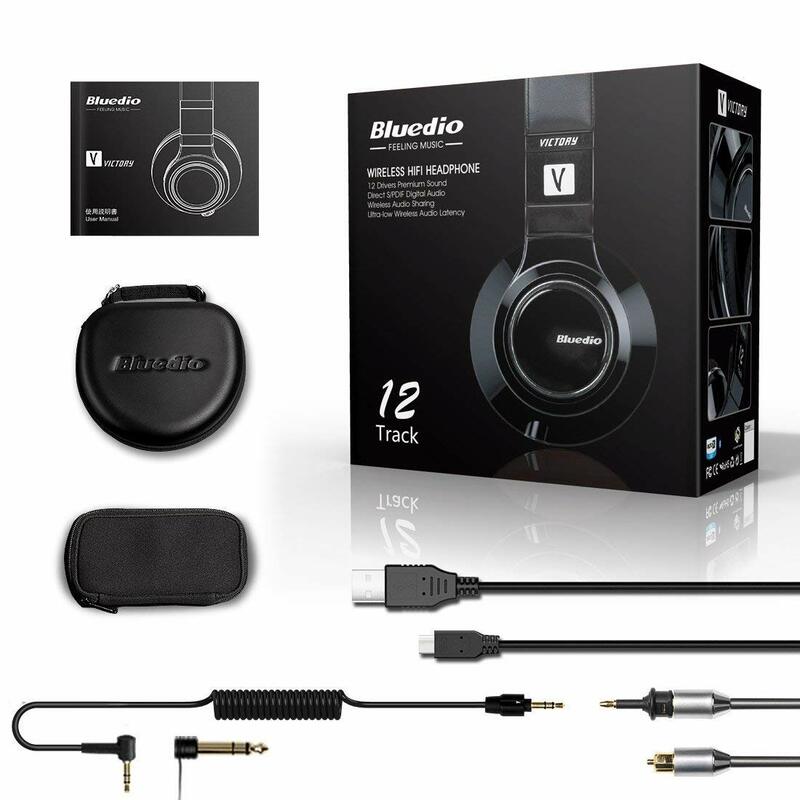 Bluedio includes the digital audio cable as well as a cool coiled analog cable with a mini-stereo end and attached ¼” phone jack adapter. Also included are a high quality flat USB charging cable and the aforementioned semi-hard carrying case. The audio cable, by the way, has a twist-to-lock positive retainer system to avoid having the cable being yanked out if you move your head. Brilliant. Who are they intended for? 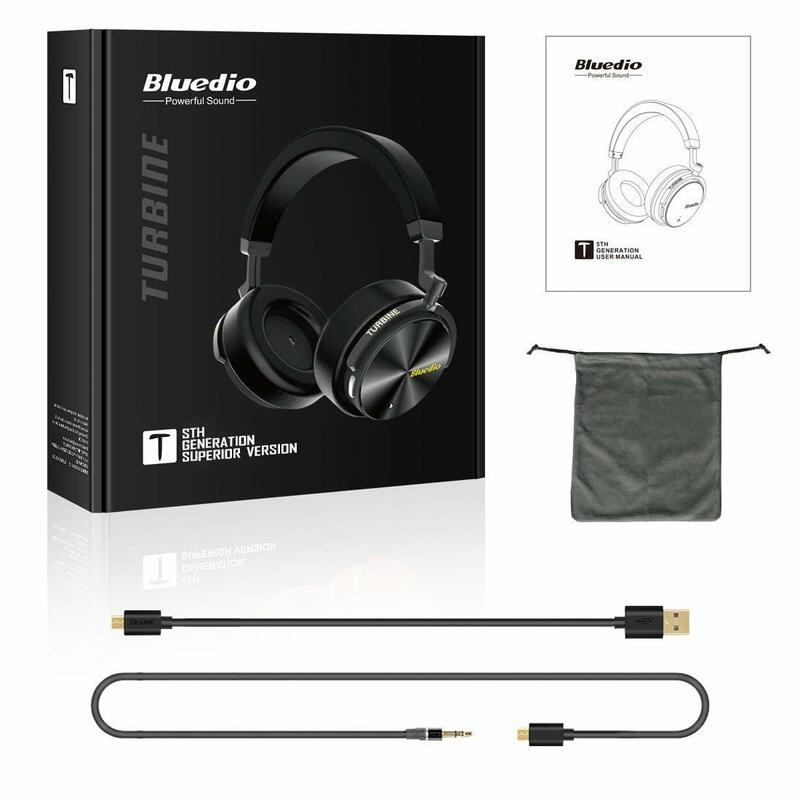 One reason Bluedio has two models of super-premium headphones selling for close to the same price is that in terms of sound quality they are night and day. I don’t mean sound quality as in how good the sound is but rather how faithfully accurate it is (the Vinyl Plus model) or how head-exploding WOW the sound is (the Victory model). I can’t tell you how they will sound to you (and neither can anyone else). Sound perception has too many variables to do that, i.e. 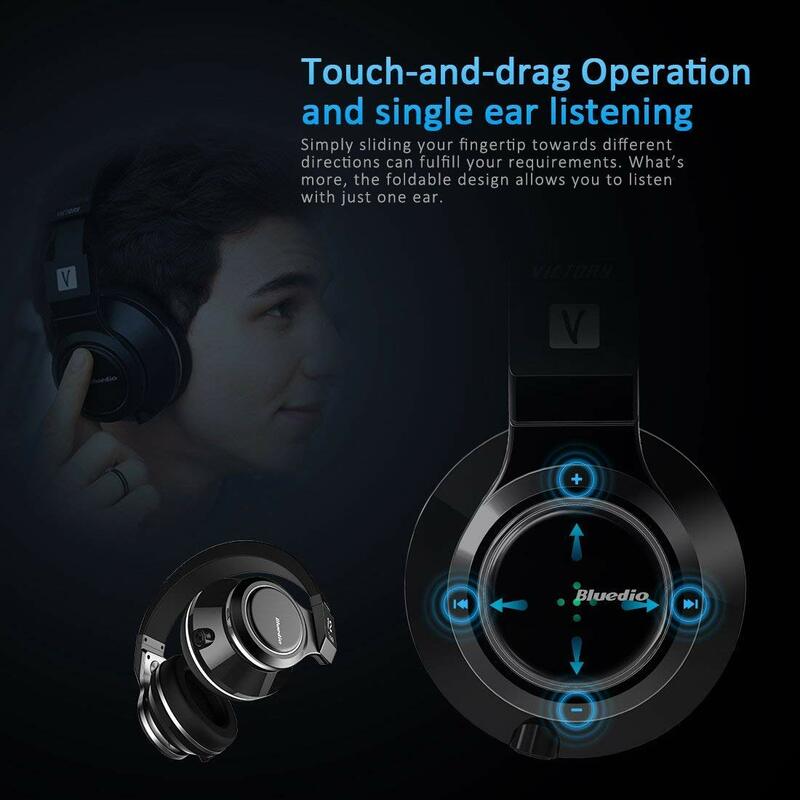 your age, ear shape, listening volume, music genre, input amplifier, etc. Never trust a review that raves about how excellent the sound is or how terrible it sounds. That is merely a personal opinion. A big advantage for buying at Amazon is you have the opportunity to evaluate a product for yourself and if it doesn’t live up to your expectations you can (and should) return it. That being said, in my opinion these headphones are more suited to listeners of bass-heavy music than those who favor studio-monitor performance realism. Note that the Victory model has a 50mm bass diaphragm while the Vinyl Plus model has a 70mm diaphragm (one of the largest of any headphone). Theoretically then the Vinyl Plus should reproduce deep bass, right? In real-life listening tests what I found is that because of the internal sound processing and chamber design the Victory’s apparent bass level is much lower and more impressive. But the laws of physics aren’t completely erased by that observation – the Vinyl Plus actually does produce a richer more accurate bass, not on bass-heavy recordings but on something like a live kettle drum recording for example, where the Victory gives you more of a deep whump, the Vinyl Plus will sound like your head’s inside the drum. I’ve drawn some comparisons between the two high end Bluedio models. If you’re trying to decide which is for you it comes down to accuracy vs knock-your-socks-off. Otherwise they are both exceptionally well made and both sound extremely good and both are worth the asking price. I have to be honest that of all the new headphone models I have tested in recent years I have a personal favorite, that being my pair of Sony MDR-7’s that were made back in the day when Sony still made them in their own factories in Japan (the current Chinese version is nice but it is definitely not as good as the originals). There are dozens of reasons I could give you but I’ll just say that they are about as perfect as headphone will ever get. So when I do listening tests, the Sony’s always are part of my standard of comparison. I also tested the Victory’s against my Koss electrostatics and Koss Pro 4AA models and just for fun, against several pair of sub-$100 headphones. 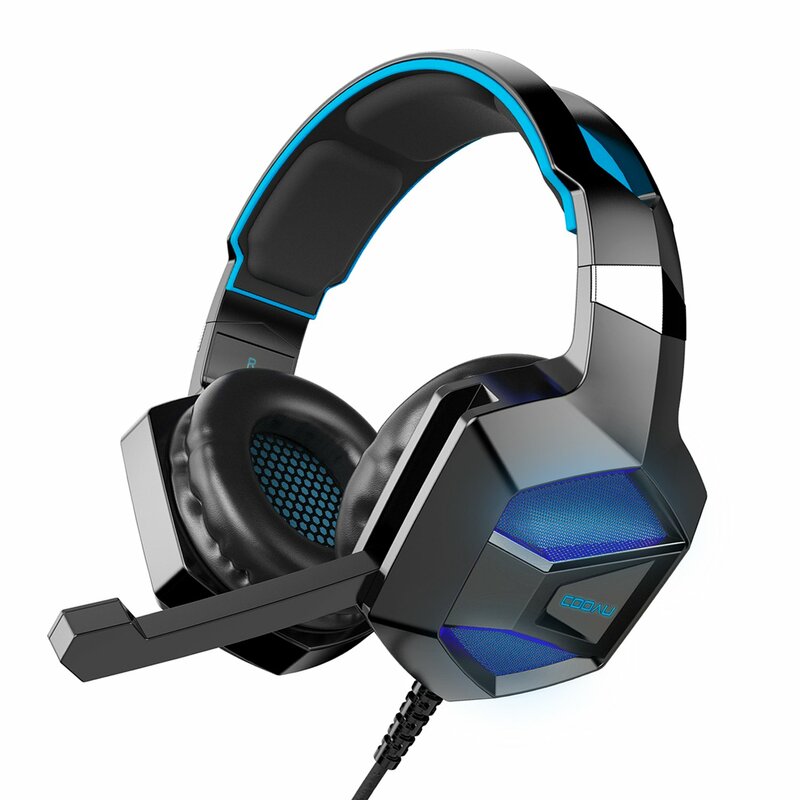 All things considered I might not buy the Victory’s as my one and only headphones for all purposes and reasons. 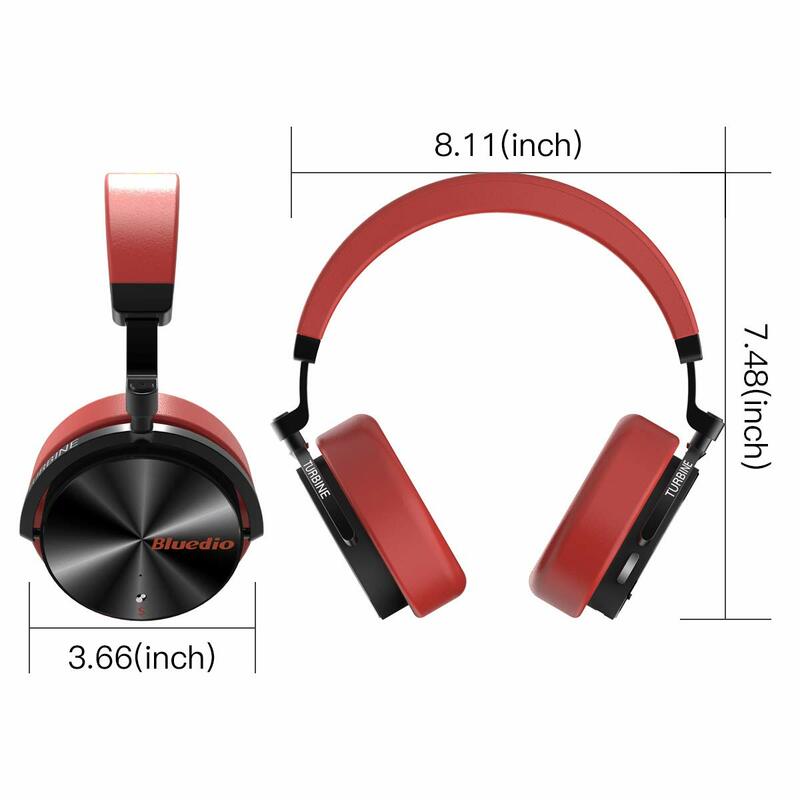 If you are shopping for something that you will be considering to be general purpose headphones you may love these if your musical tastes include a lot of bass and you can’t get enough of it. In fact you will out-bass your friends who try to show off their Dr. Dre’s (as I did). They spent more money but you got the better phones with the Victory’s. On the other hand if you love smooth vocals, mellow jazz or spot-on classical music these “may” not be your best choice, but it’s not up to me to decide … try them, you might like them. 1. Start with feeding the headphones a white noise signal. The volume should be lower than normal listening level. Play the white noise source continuously for 10-30 hours at low volume. 3. Switch now to your favorite music genre but switch it up with a variety of different styles. 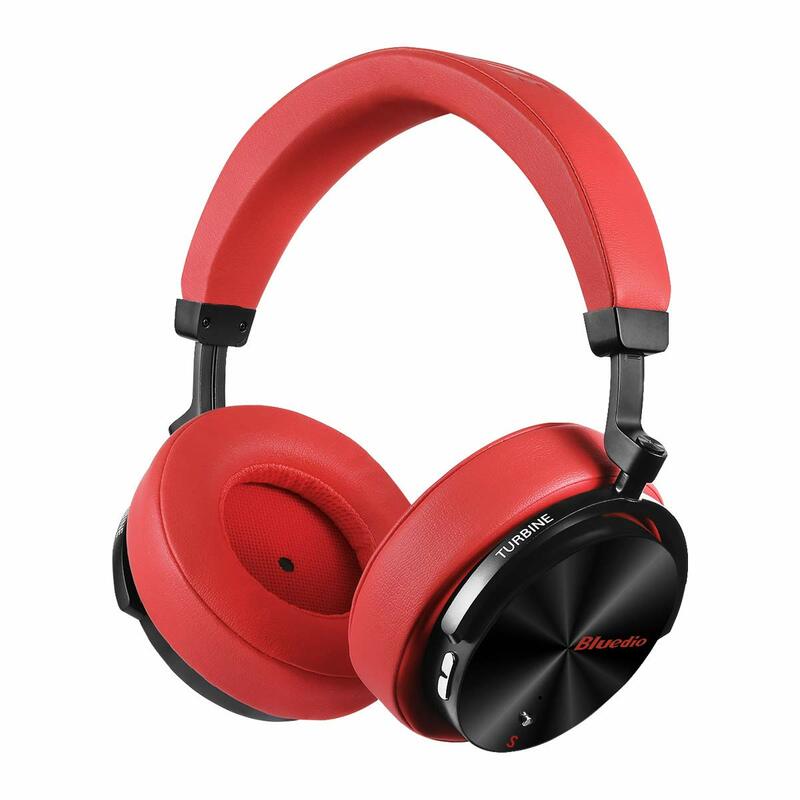 Listen to your headphones at normal volume until the sound smooths out and reaches it optimal capability. Your headphones are now successfully burned in. 4. Please be aware that as much as Bluetooth standards have improved from the early days (and are still improving) they just can't and won't equal a hard-wire plug-in direct to your sound source. I'm in the process of extensive listening tests with the Victory phones auditioning a wide variety of source material and the difference between wireless and analog hard-wired is huge, sometimes almost like listening to an entirely different song. 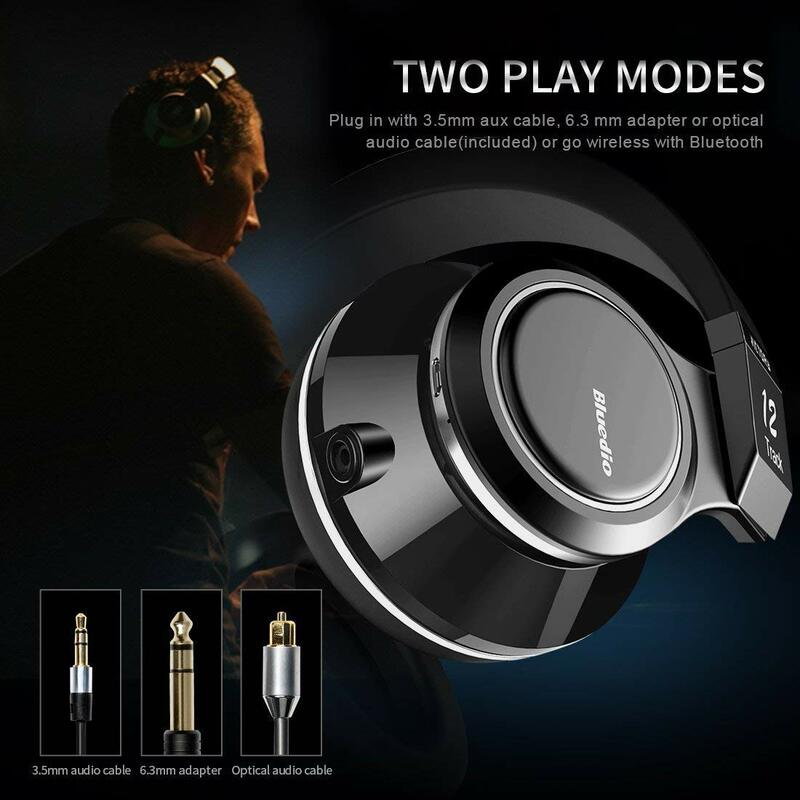 Hard-wired with these headphones delivers a much smoother and very much wider soundstage and presence. Needless to say direct digital is at yet another level but it's not going to perform magic unless you have the right source material. I'm starting tests with a dedicated headphone amplifier and will update once the phones have further burned in and stabilized. 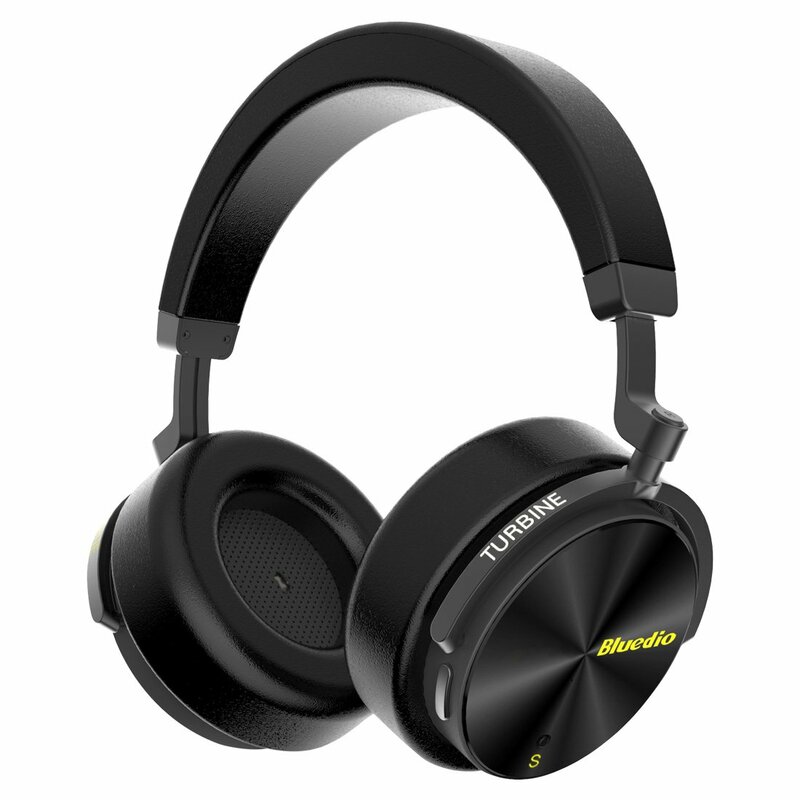 By any measure these headphones earn the right to be classified in the premium category. Their quality of construction, fit and finish and materials are all excellent. 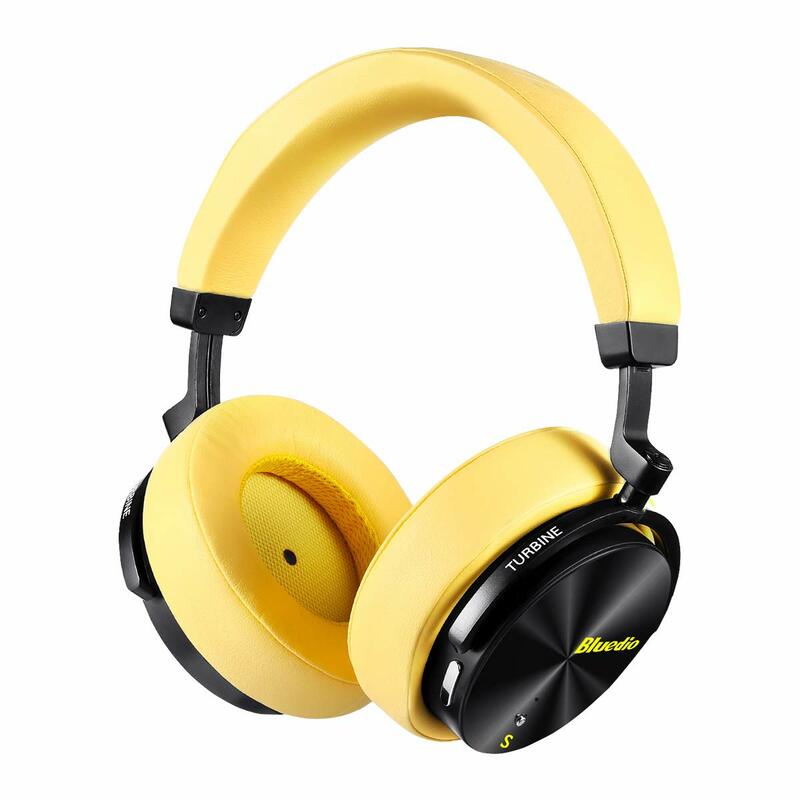 With buttery soft padded vinyl earmuffs they are very comfortable and exceptionally good sounding. And the multi-touch control pad instead of hard to reach buttons is genius, it is very intuitive to use. I can’t afford to own a dedicated pair of headphones in this price range to use only when my preferences lean toward bass-heavy music. If that was my preferred genre that I listened to the majority of the time I would lean toward the Victory as my first choice. 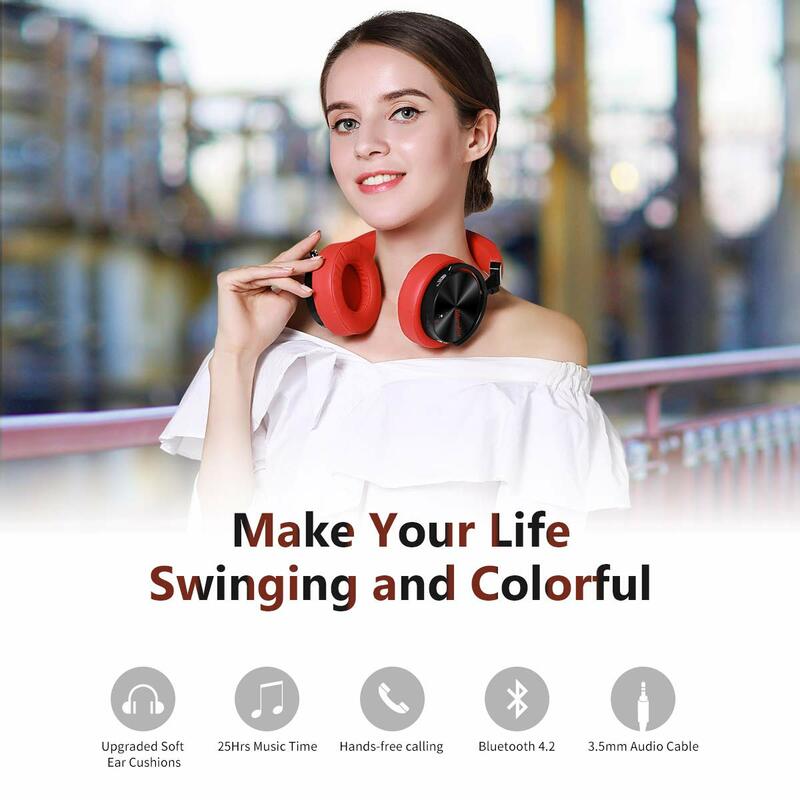 My rating of 5-stars for these headphones, then, is based on how well they perform when used as the designers intended them to be used and for that they are absolutely superior. Your listening tastes may enjoy them for everyday general purpose use and if that’s the case I have no critiques. The bottom line is I love them and Amazon defines that as earning 5-stars. 1) Soundwise... these are MUCH more balanced. They are no longer bass heavy, but rather extremely flat in their response. With that being said, the imaging is absolutely amazing! And the response is there to tune these any way that you would like... just use your favorite equalizer or other DSP software. Personally, I am using Viper4Android and Dolby Atmos on my Note 5. These cans are just ridiculously responsive. 2) Buildwise... these are about 3 times heavier than the R+ model. Whereas the R+ was primarily plastic, these have a lot of metal going on. They are very solid and fit me well, but I can definitely tell I'm wearing headphones. Just be aware. With that being said, Bluedio has done it again! So good that I've BOUGHT TWO PAIRS!!! One for home, and one for work. And nobody paid me or gave me anything for this HONEST review. 3) 3D / Emphasized Lows & Highs (much more like the R+, but with 3D imaging). Personally, number 2 is working wonders for me and I'm just loving these. How did you find the 3D??? It's not in the manual (my only complaint). I usually don’t write reviews, but honestly after over a week of searching for the best headphones-I just HAD TO! 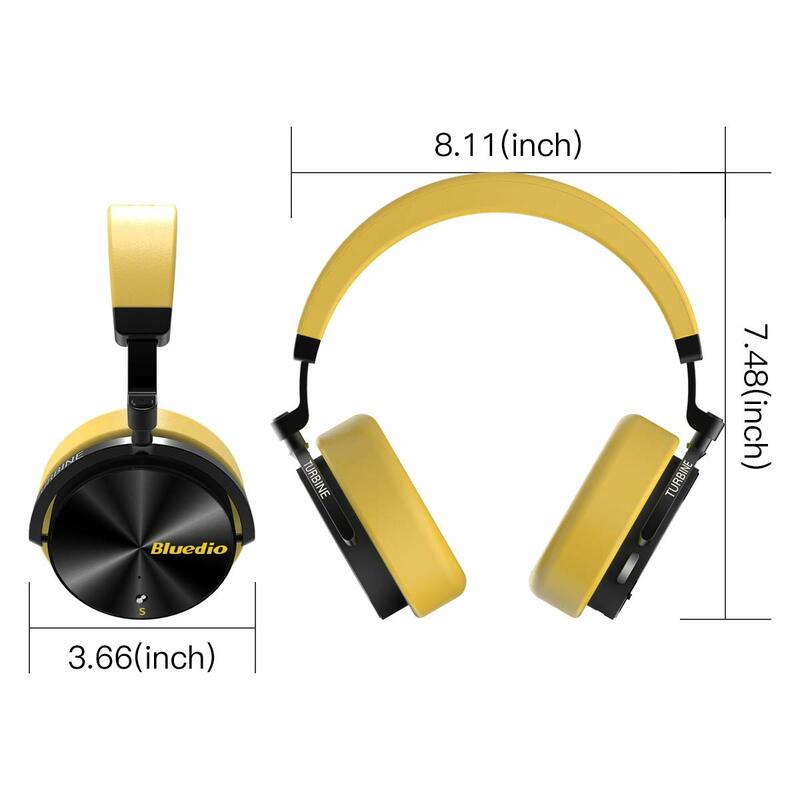 A little background-I began my search with no price range whatsoever-my attitude was whatever does audiophile sound, great surround sound, and great for gaming-I’m getting them! Well, short story, I did. But I have to elaborate a little. 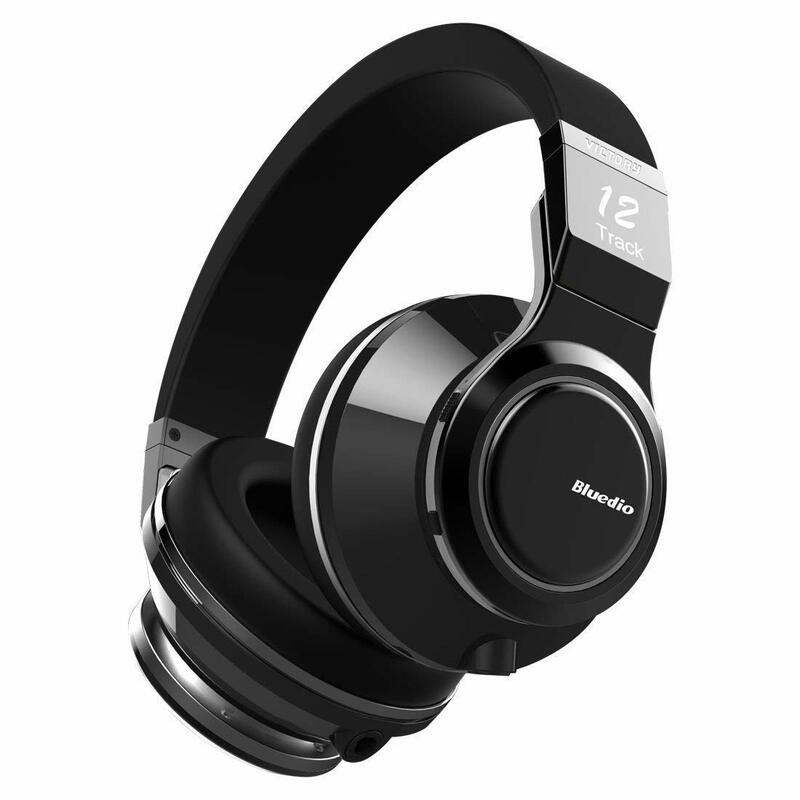 I went everywhere trying on headphones-Heats Studio Pros, The best Bose, even Sony’s higher end headphones. But nothing really stood out. They were all great at one or two things but nothing else. Either all bass no highs or all high and no lows. I thought I would just need to settle. I kept researching everything I could find that would be an unbiased reviews. It was tough. Came across these, and honestly I could care less about brand recognition. So I kept digging. And everything just kept describing what I was looking for-the ability to reproduce all sound VERY WELL with amazing Surround Sound. I stayed safe and actually bought the Audio Technical 50mx. They were GREAT- but it was still missing something. You know, that special recipe of amazing sound. I thought that was it. Well, just couldn’t settle. So I ordered these on a whim. I’m SO GLAD I DID!!! Best headphones not to mention best bang for buck! At first I almost sent these back because the sound was just so high with little lows. Did some research and learned they have three EQ presets built into the headphones: Extra Bass, Balanced, and Studio. After this I fell in love. 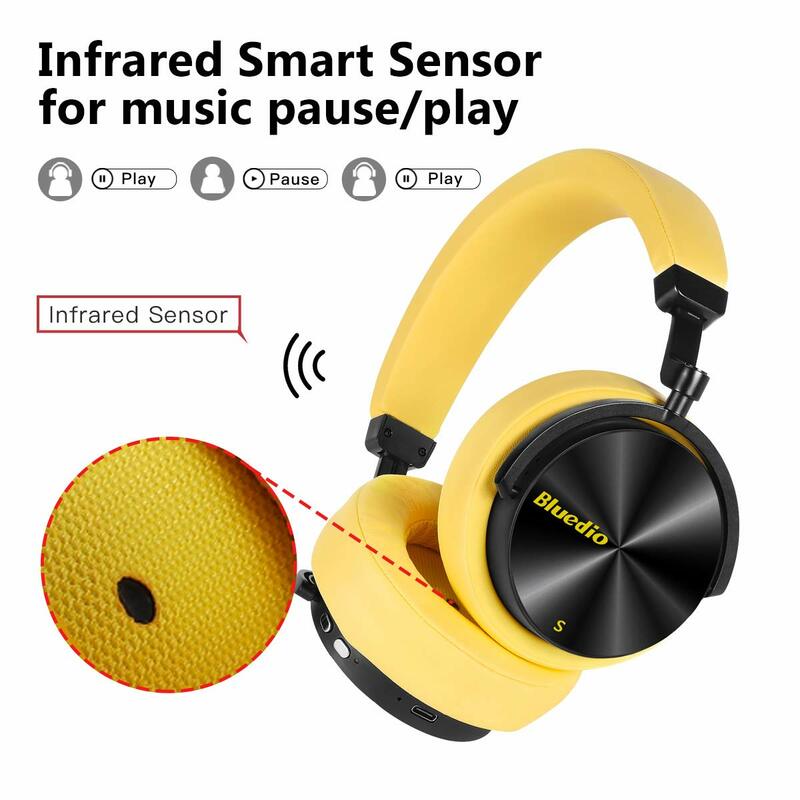 Perfect for all types of music and sound. Did so many sound tests on YouTube from Dolby Atmos, DTS-X, 3D Sound, Virtual Surround Sound, and these aced every test! 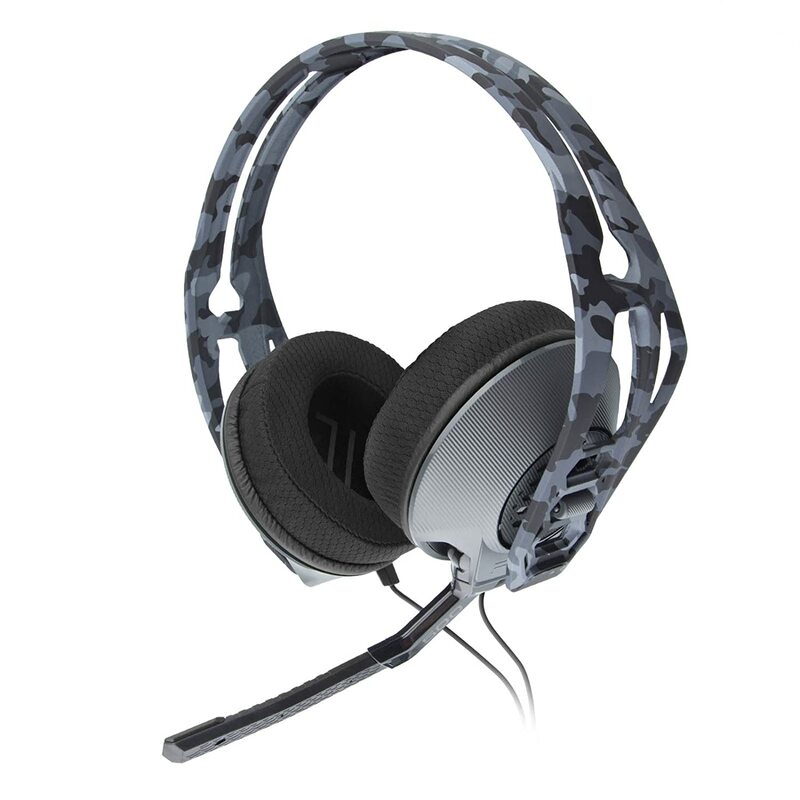 By the way-I have Astro A50’s! And these crush them in Surround Sound. 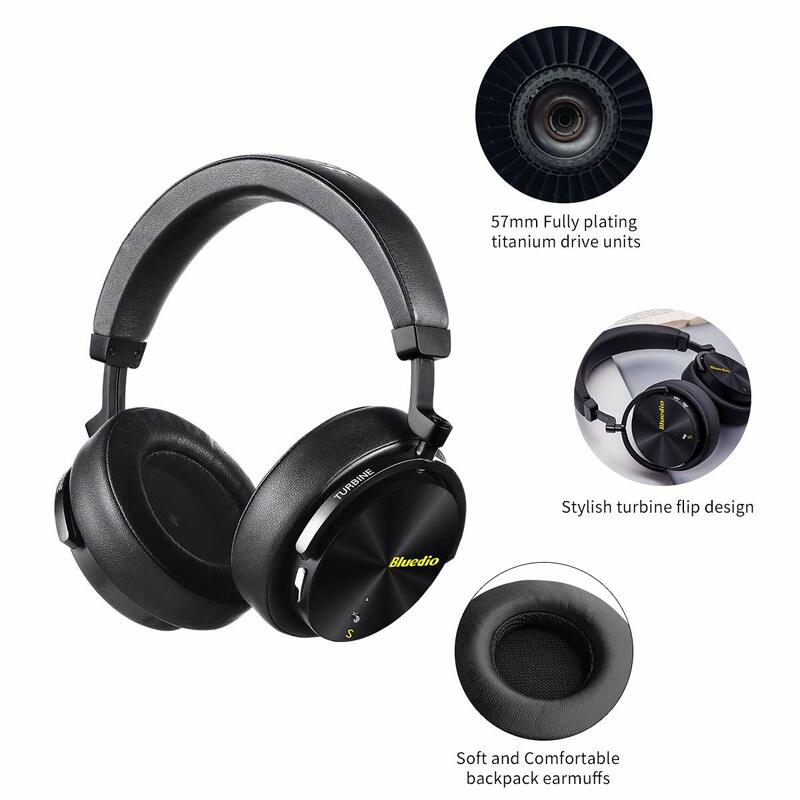 If your looking for the perfect headphones that can cover all types of media-these are your best bet. By the way, before you get these and can’t figure out how to change the EQ Presets- Press the Media button twice to scroll through each preset. Hope this helps- Merry Christmas!